A limited number of £22 are available in the gallery – please contact the Box Office on 020 7766 1100 (Option 2) for more information. The Ńorthern Lights Symphony Ørchestra annual choral concert with Voxcetera is always a wonderful collaboration and this year they present a performance of Mozart Requiem. 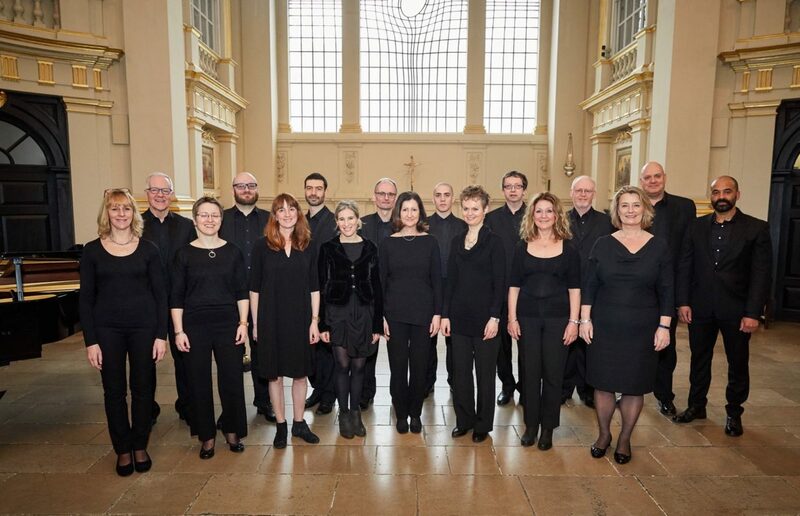 In the first half of this programme, Voxcetera take centre stage with their Conductor, Jane Hopkins with a fantastically considered programme of beautiful choral works. In the second, the choir is joined by the ŃLSØ and a team of international soloists for Mozart’s exceptional Requiem.